The domestic unit slumped 42 paise to end at 69.30 on Thursday, its second straight session of decline, in line with other Asian currencies amid strengthening of the greenback. 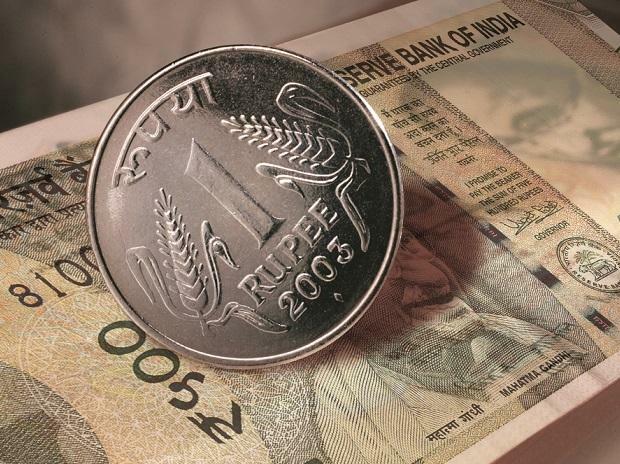 The rupee opened 6 paise higher at 69.24 against the US dollar on Friday. The domestic unit slumped 42 paise to end at 69.30 on Thursday, its second straight session of decline, in line with other Asian currencies amid strengthening of the greenback. On Thursday, the rupee consolidated for the whole session but in the last hour of the day started to come under pressure following month-end dollar demand. Weakness was also on the back of strength in the US dollar against its major crosses ahead of the important GDP number that was released yesterday, says Gaurang Somaiya, Research Analyst (Currency) at Motilal Oswal Financial Services. On the domestic front, the focus will now shift to RBI policy meeting which is scheduled next week. The expectation is that the central bank could consider cutting rates and could adopt a more dovish stance. Today, fiscal numbers will be released and a weaker-than-expected number could weigh on the rupee, Somaiya added. On the global front, Asian shares rose on Friday, led by a surge in Chinese equities, on hopes that Washington and Beijing are making progress in trade talks, while global bond yields moved higher after a prolonged slide on worries about the economic outlook, Reuters reported. Back home, the domestic equity market opened in the green.